Get guaranteed entry into Australia’s top school for engineering (QS World University Rankings by Subject 2016). Great engineers are so much more than just their skills – they’re planners, leaders, team players and communicators. At Monash, our engineering courses aim to produce highly-skilled engineers who are ready for life, ready for work and ready for the world. 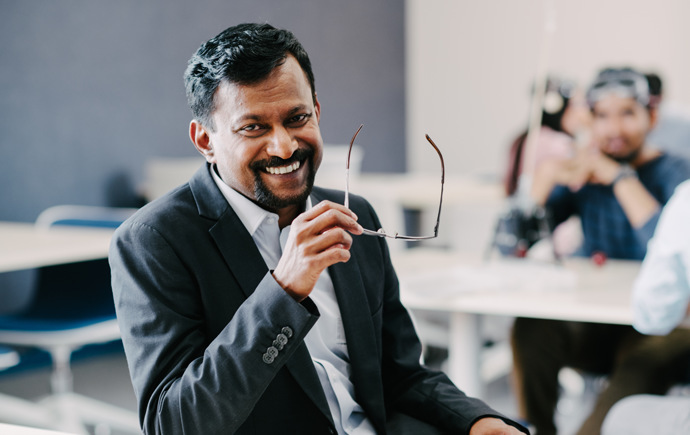 Engineers are key to the development of society and solving the challenges faced by our world, such as climate change, natural resource depletion, food shortages and increased demands on energy. 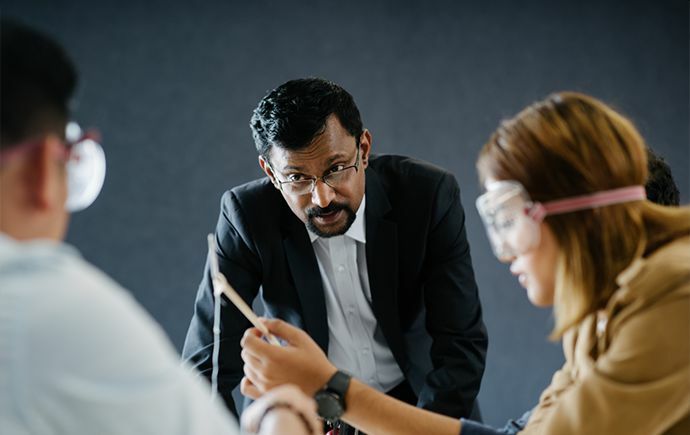 Monash College offers two pathways into Engineering degrees at Monash University. Foundation year or diploma? Discover which Monash College course is best for you. 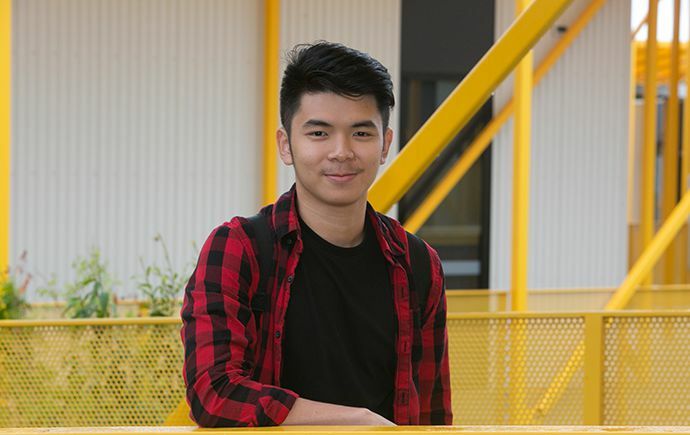 Dennis is from Indonesia and studied a Diploma of Engineering, before commencing a Bachelor of Chemical Engineering at Monash. 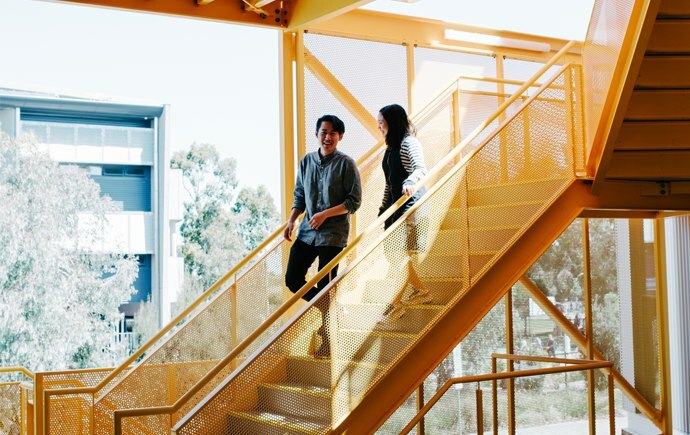 See what life is like at Monash College in Melbourne. Join Australia’s top engineering school. Choose from 12 different engineering majors. 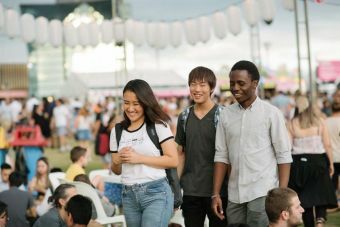 Why are we the top choice for international students? 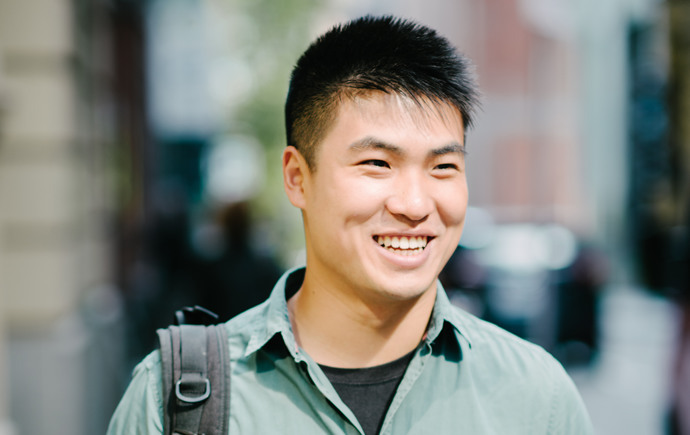 Find out where a Monash degree can take you. Complete 2 English units + 6 electives. Mathematics, Physics or Chemistry are prerequisites. Complete 8 core Engineering units. 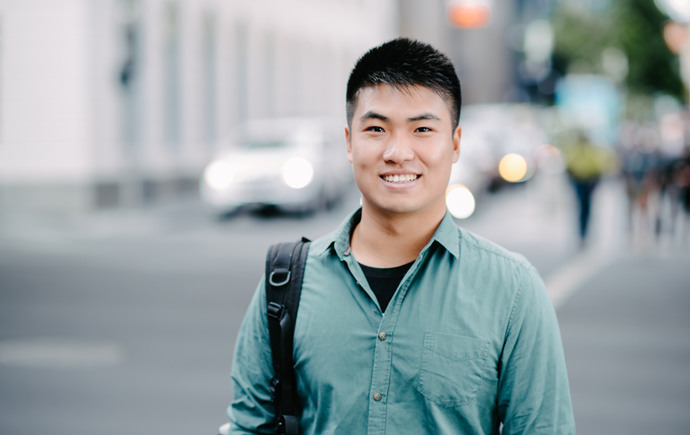 "I chose Monash because it's part of the Group of Eight and the Monash engineering faculty is well-known around the world. The learning environment is different to my home country. Here at Monash College, I feel like I'm learning so much more. The facilities at Monash are fantastic, from the libraries to the laboratories. Also, Monash is in Melbourne – the world's most liveable city!" "Our engineering curriculum is designed to foster critical thinking, problem solving, analytic capabilities, curiosity and imagination. You'll participate in practical activities – in the design units you'll use spaghetti to build a bridge! For our physics and chemistry laboratory classes, we share with first year University students." "Monash has a great reputation for engineering – and I wanted to get involved in Monash Motorsports! I really enjoyed the learning environment at Monash College. The small classes meant more interaction between teachers and students. We were encouraged to communicate with each other and share our ideas." Pathway courses to Monash University Explore. Explore life at Monash College Let's go. Authorised by: Director, Monash College Pty Ltd. Maintained by: Monash College Webmaster Team. Last updated: Mar 2019. Copyright © 2017 Monash University. ABN 12 377 614 012 Accessibility - Caution - Privacy, Monash University CRICOS Provider Number: 00008C, Monash College CRICOS Provider Number: 01857J. Monash University is a registered higher education provider under the TEQSA Act 2011. Monash College Pty Ltd ACN: 064 031 714.